Painful family issues push Augusta, a young Italian woman, to doubt the certainties on which she had built her existence. 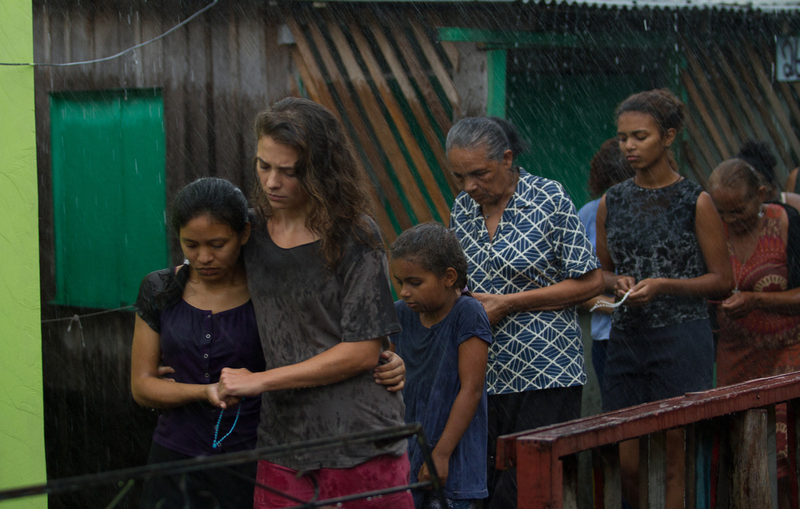 On a small boat and in the immensity of the Amazon nature she begins her journey accompanying Sister Franca, a friend of her mother’s, in her mission to the Indios villages. Augusta’s journey seems driven only by questions to which she doesn’t have any answer. 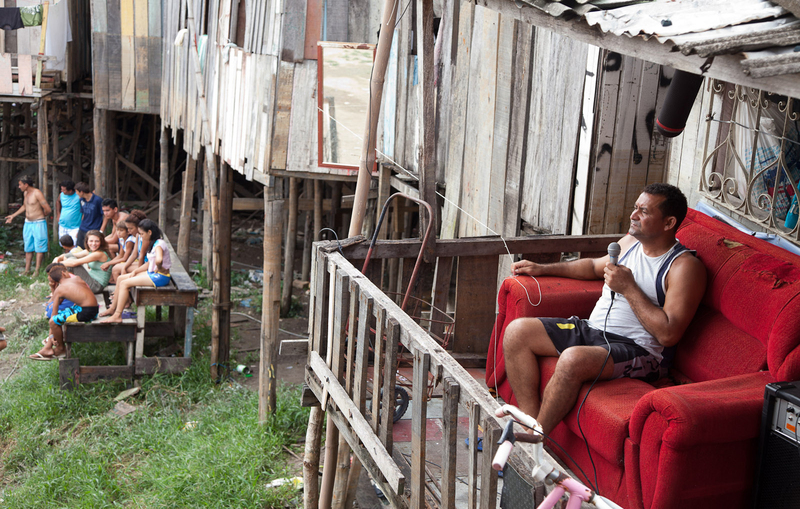 After having parted company from Franca, Augusta fits in the reality of the favelas of Manaus: here, through the meeting of the simple local people, she manages to perceive again the atavistic strength of the instinct of life. She undertakes “her” journey, as far as isolating herself in the forest, welcoming her pain and finding love again, both with her body and soul. In a dimension where nature assumes a prophetic meaning, where it scans new times and establishes existential priorities, Augusta faces the adventure of the searching for herself, incarnating the universal matter of the meaning of the human existence.